Within 5 minutes’ drive from M3 junction 1. 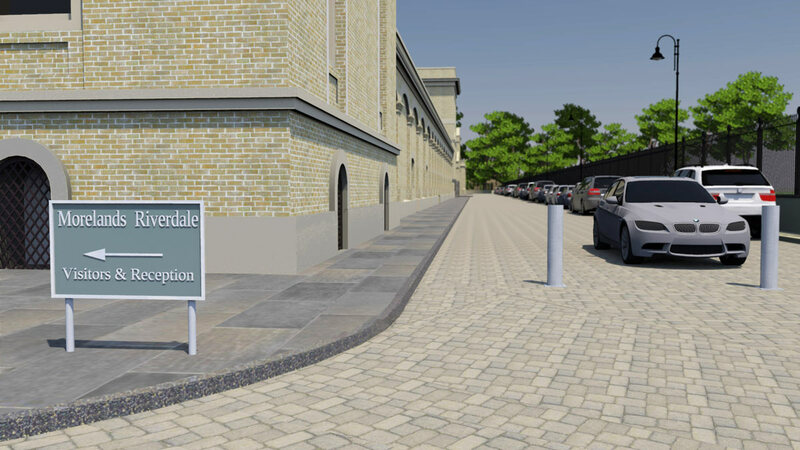 Secure on-site car parking, with car charging, plus bicycle shelter and showers. Site reception staffed during working hours within an impressive reception area. 24 hour manned site security, CCTV and access controls throughout. High speed communications supplies and data wiring throughout to secure, protected server rooms. Full time site maintenance and cleaning staff.